‘Gutter Rainbows’, Talib’s 5th album is scheduled for Jan. 25th. Check out the first leak produced by Ski Beatz. 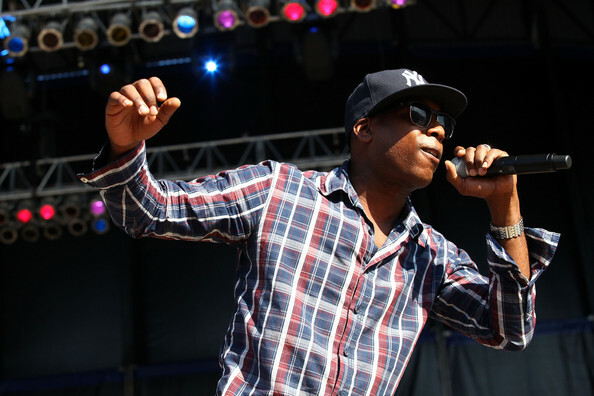 Great tracks are expected and delivered from Kweli. Bonus: Talib is playing a free show in LA this wednesday, Nov 24th!